We all know that The Battle Cats is really addictive especially when you’ve already collected a lot of cat units for you to take over the universe. Now it’s getting a mew update that turns the game even harder than ever before! We know you love challenges so The Battle Cats is finally going to give that to you. If you think some units are already in their final form, you thought wrong. PONOS, the developer of the game, will be adding the latest 3rd forms for several cats. Some are from Rare and Super Rare and a couple on Uber Rare. They never gave out a full detail on which particular cat units will get them but you’ll know once the patch happens. Veteran players will now have fresh new rewards for playing the game and taking on the rank mode. Ranks will include bigger payouts, premium currencies, loot boxes and 5-star parts for upgrades. Cat Combos have always made the gameplay much better and ever since the implementation back in patch 7.2, the game has become more intense than it already has. This time around, PONOS has added new twists to the cat combos by giving common units the power to make these abilities too. While there are more possibilities for cat combos, the enemy’s overall health has also been buffed too. Make sure you count those combos right. Those who have been investing a lot on the base, rejoice. The latest patch will add a new base blueprint for you to choose and to manage for your Ototo Corps. When the latest patch drops, there will be a limited time event where loot boxes will be discounted by up to 50%. Not only that, but the UP time for Super Rare and Uber Rare units have also been increased to 7%. 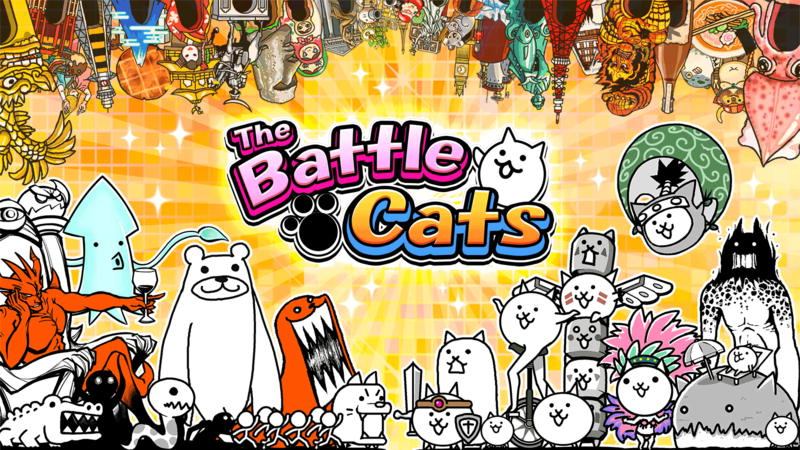 There have been lots of talks recently about The Battle Cats finally getting a PVP mode after years of fans requesting it. With the recent Rank Mode added, players have always been suspecting that an online 1v1 will be happening soon. Similar games such as Metal Slug Attack and Metal Slug Defense have added PVP to the game and they both have been stable minus the pay-to-win controversy over whaling players. No word from PONOS yet but if it’ll be on demand, pretty sure a PVP mode in the game will be added. What are you waiting for? You can now play the latest version of The Battle Cats on your PC! Check out other cool Cat Games on Games.lol! your The Battle Cats installation.